So you recycle, refill your water bottle on the regular and you're considerate of waste. Your kitchen is environmentally friendly — but what about your makeup bag? Depending on the ingredients in both the formula and the packaging, your makeup could be causing harm to the planet and its resources. 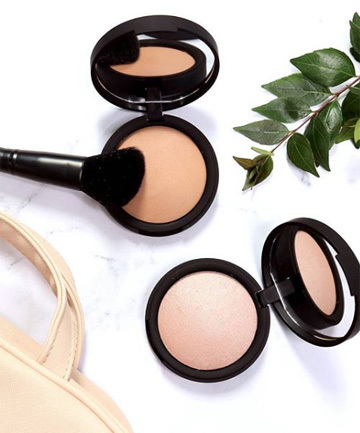 Though the natural additives in certain products might not provide the same coverage or wear the same way, the world of eco-friendly makeup continues to grow and evolve. From mineral foundation refills to sustainable lipsticks that utilize raw properties from the ground, consider adding these finds to your routine. Sans chemicals, your pores — and the planet — will thank you this Earth Day.